Haikus have spread widely all over the world today, but in Japan, these poems were originally valued for their openness, depth, lightness, and simplicity. In our last spotlight on forms, we discussed prose poetry, a newer form of poetry with no rules or structure that takes on the look of prose, but reads as poetry. This week, we’ll discuss the haiku, a fairly strict, short form of poetry originating in Japan in the 1600s. Haikus are particularly challenging for writers because, although they are only three lines long, you must convey a compelling and vivid message to your reader in only 17 syllables. Haikus can be a description of anything, but usually are intended to appeal strongly to one of the five senses. Many haikus are seasonal themed and must contain a season word, called a “kigo.” The kigo indicates what season the haiku is set in. 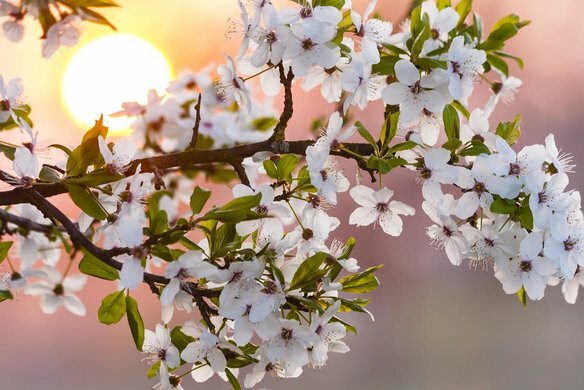 For example, spring poems may contain the word “flowers” or “rain,” winter poems may use words like “ice” and “snow.” With fall right around the corner, take a look at this example of a fall haiku. Can you identify the kigo? If you said “leafless tree,” you were right! Crows are also often associated with autumn and Halloween. Although traditional Japanese haikus still have their place in poetry today, haikus have been used as a source of entertainment and humor by many in the modern day. These humorous haikus still adhere to the traditional Haiku’s structure, but contain much different subject matter. Which of these funny haikus is your favorite? Take a stab at writing your own haiku! 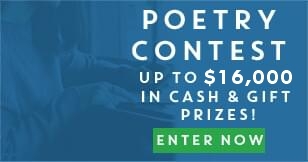 If you like what you write, consider submitting it to our poetry contest and show your work to the world! This entry was posted on Thursday, August 27th, 2015 at 1:44 pm. You can follow any responses to this entry through the RSS 2.0 feed. You can leave a response, or trackback from your own site.